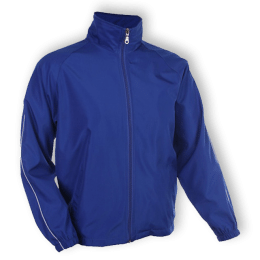 Windbreakers are more lightweight compared to jackets and hoodies but keeps out the chill just as well! 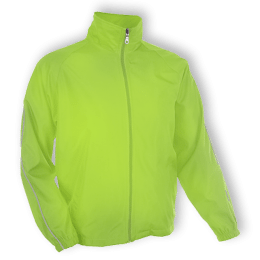 Windbreakers are made from weather-resistant microfiber, perfect for protecting you against harsh weather conditions on cold and rainy days. A good thing about windbreakers is that they don’t take up much space, making them easy to pack in your travel luggage. 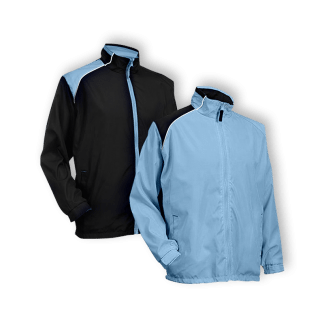 If you’re going overseas for a corporate trip or student exchange, you can customise windbreaker as keepsakes you can wear throughout your duration overseas. 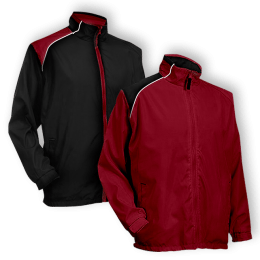 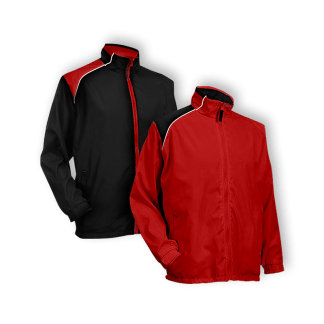 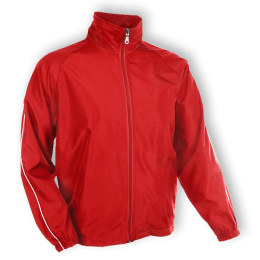 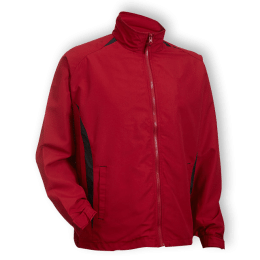 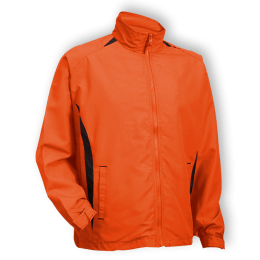 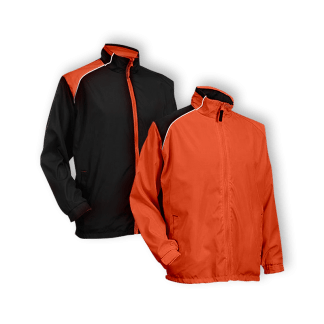 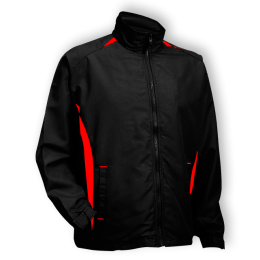 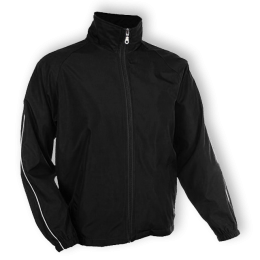 We offer windbreaker printing for our large selection of reversible and non-reversible windbreakers.